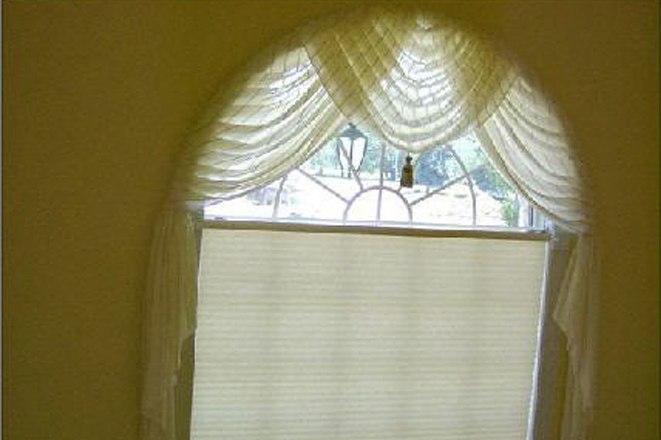 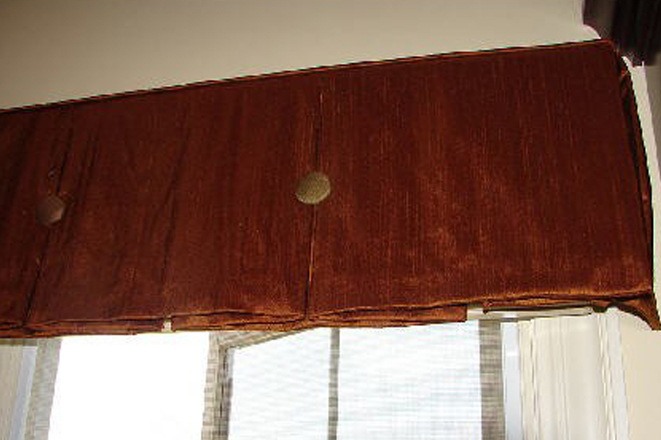 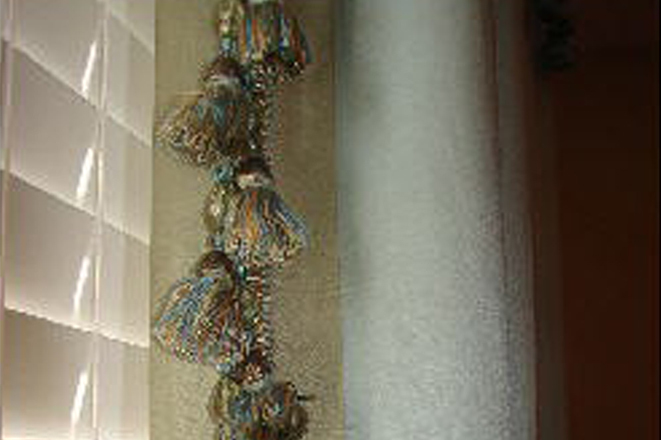 Custom Window Coverings are our specialty! 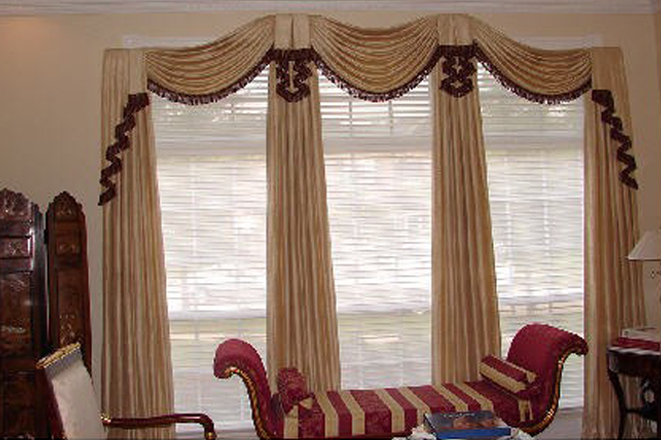 Whether you need shading for privacy and light control or elaborate window fashions that coordinate and enhance the design of your room, we can help. 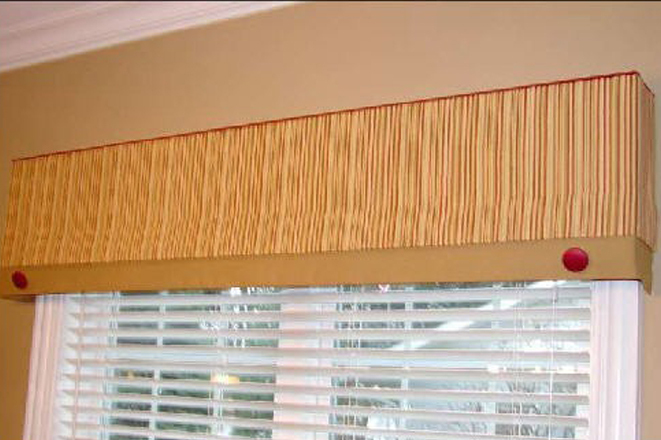 We carry blinds, shades, and shutters from quality brands like Hunter Douglas, Graber, and Comfortex. 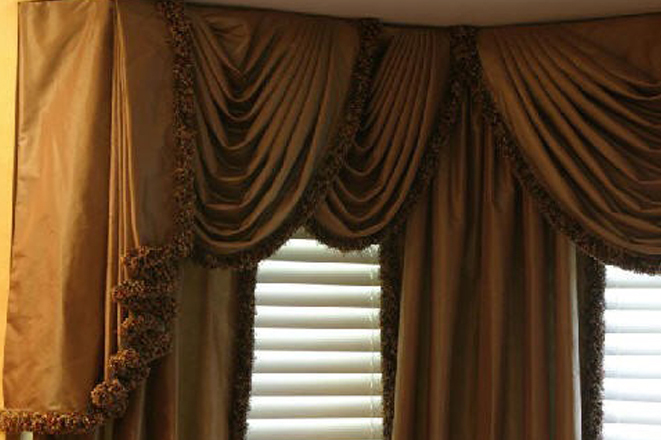 At Gailani and Associates Interior Design, we have access to an outstanding selection of fabrics from all major mills, domestic and imported. 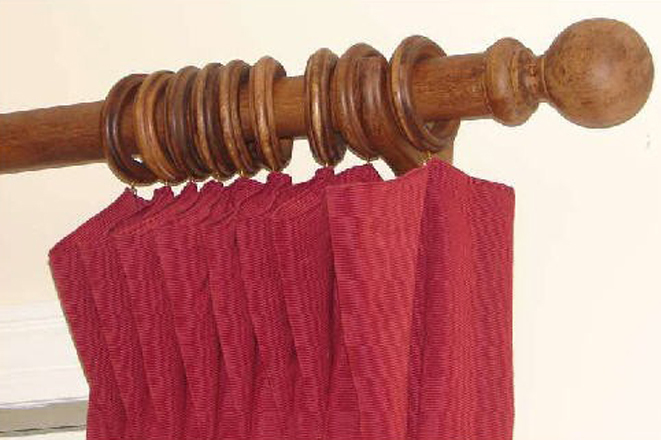 You can choose elaborate silks for formal settings, crisp linens for a contemporary style, or chenilles and cottons for a casual, comfortable feel. 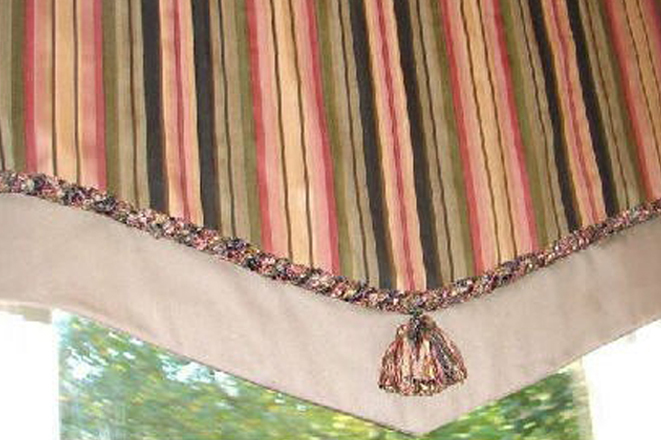 We’ll help you select floral, striped, checked, geometric, or abstract design patterns with coordinating embellishments to create a design ensemble that perfectly suits your décor. 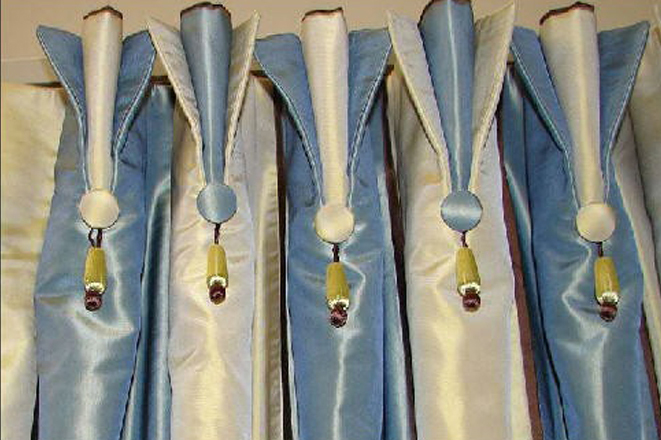 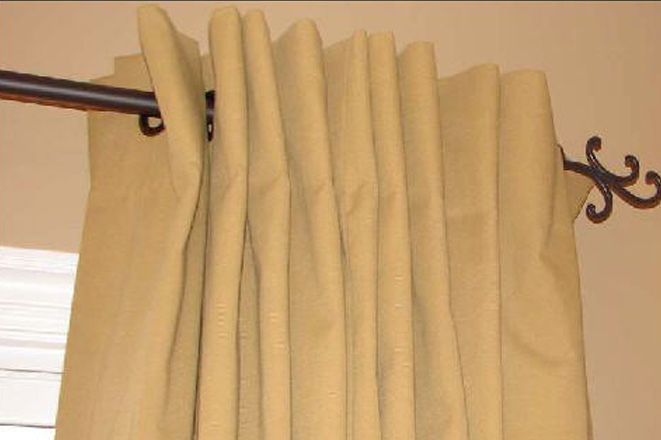 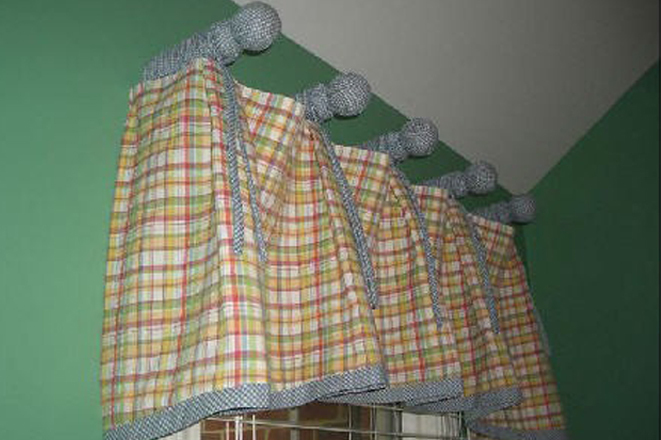 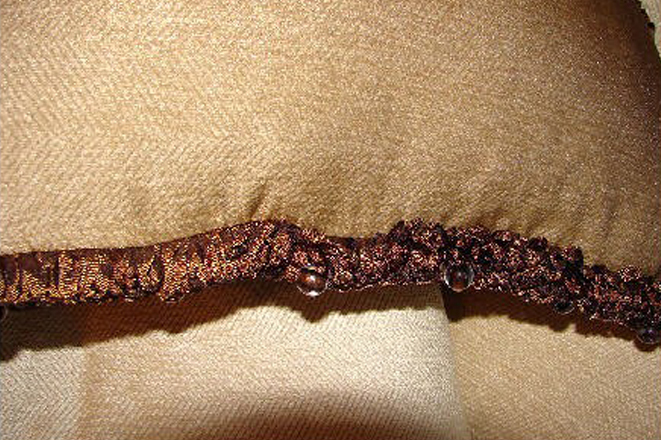 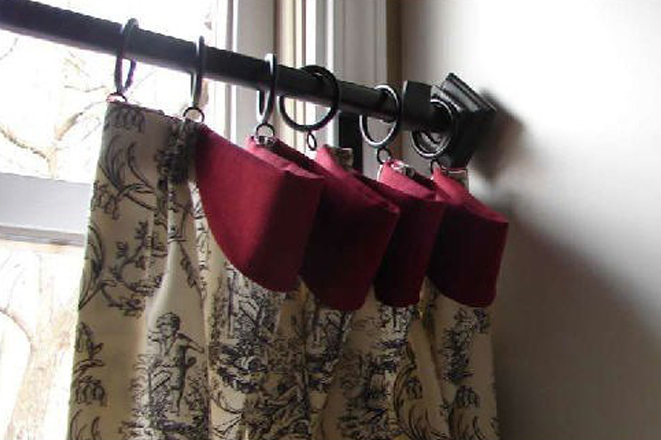 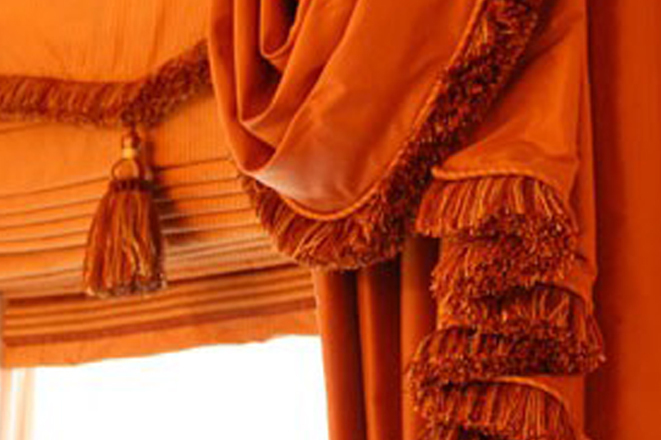 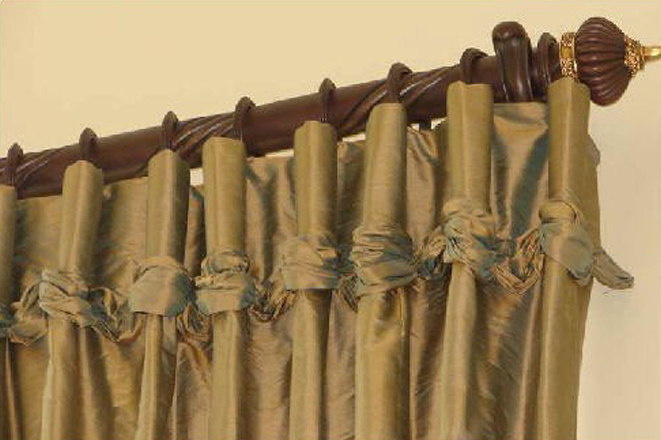 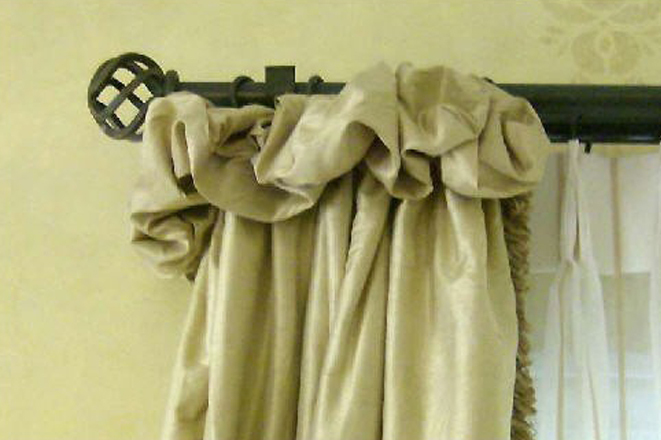 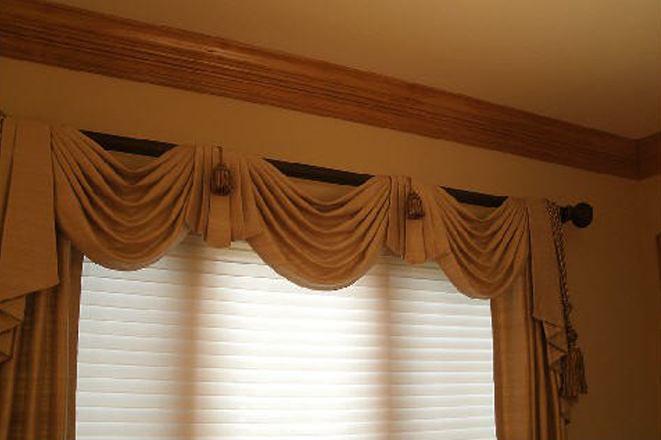 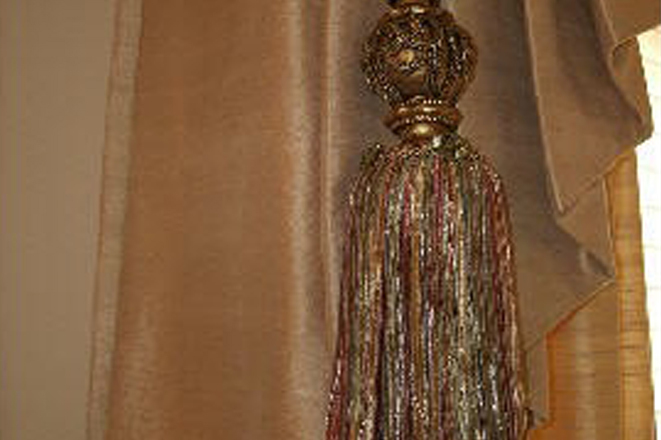 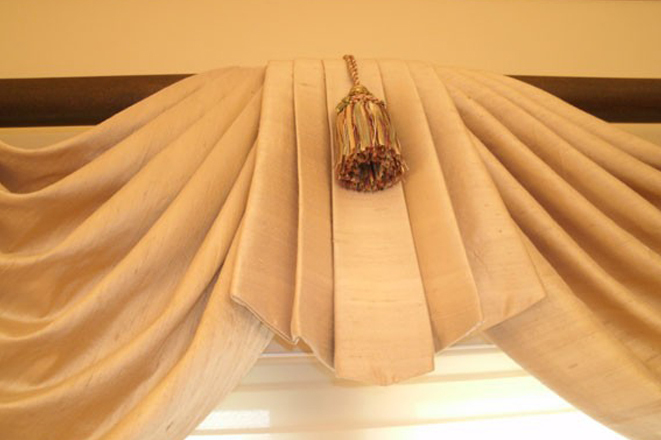 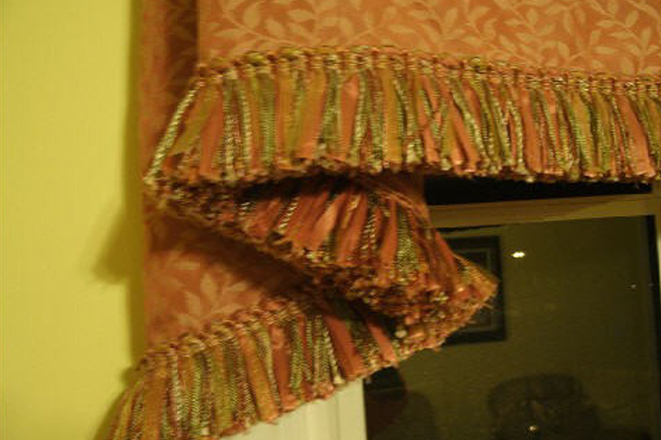 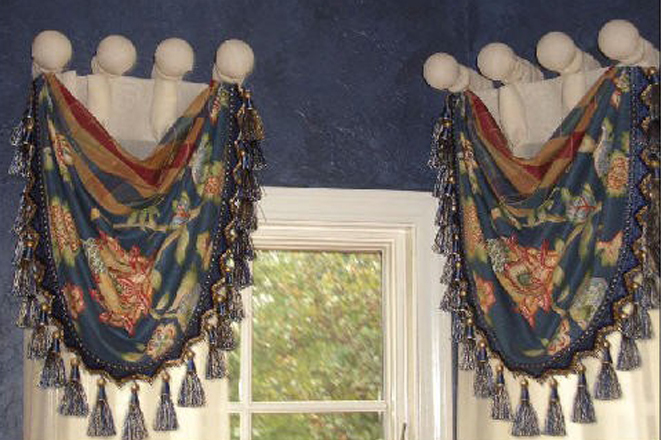 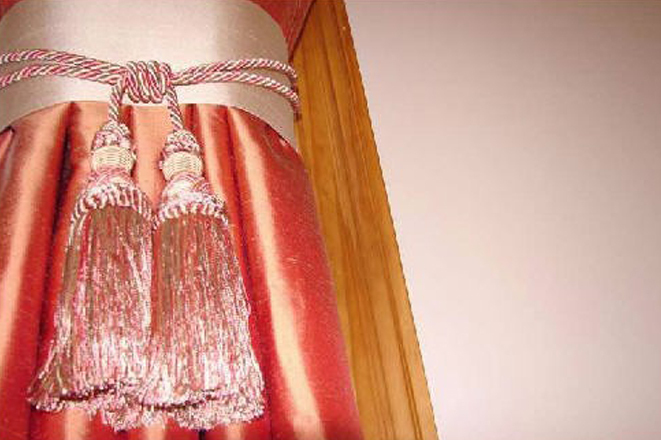 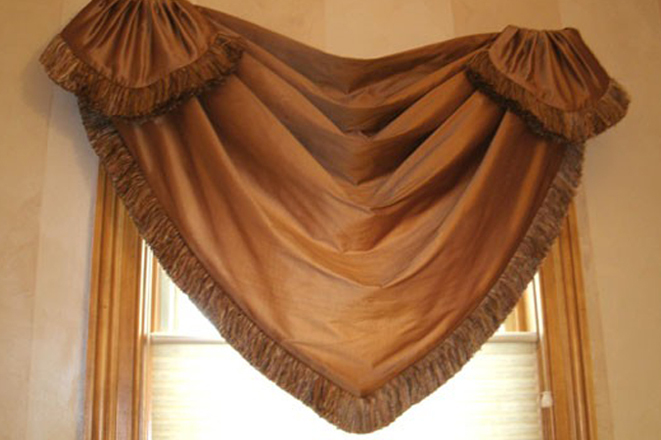 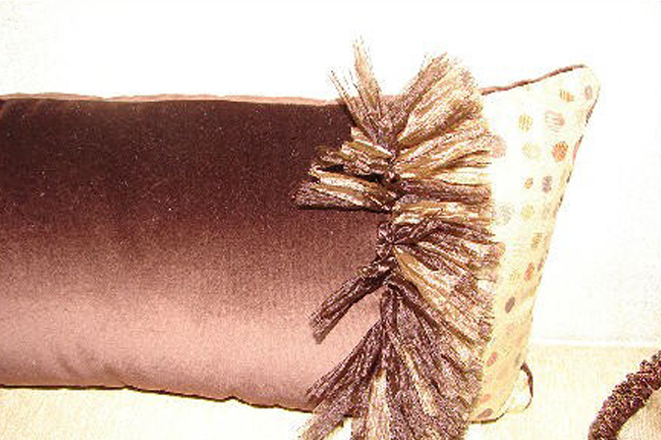 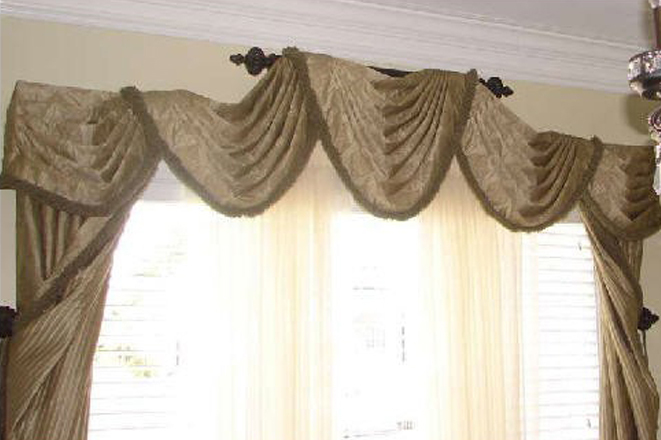 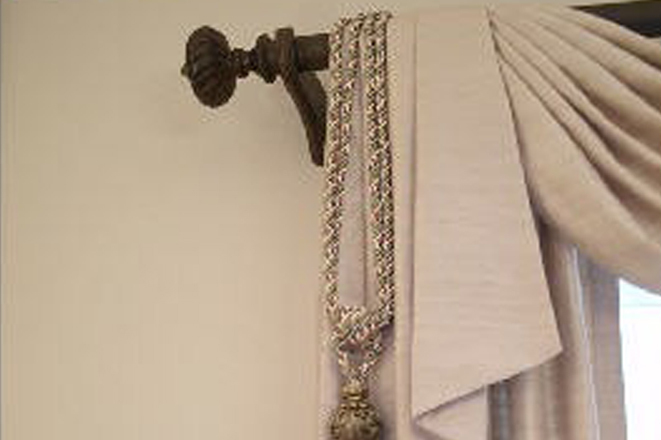 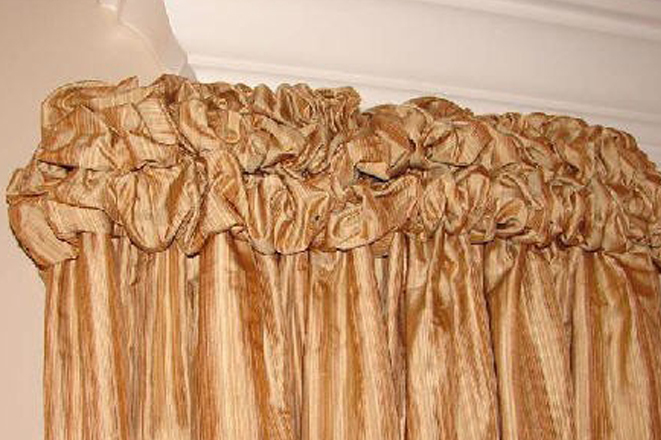 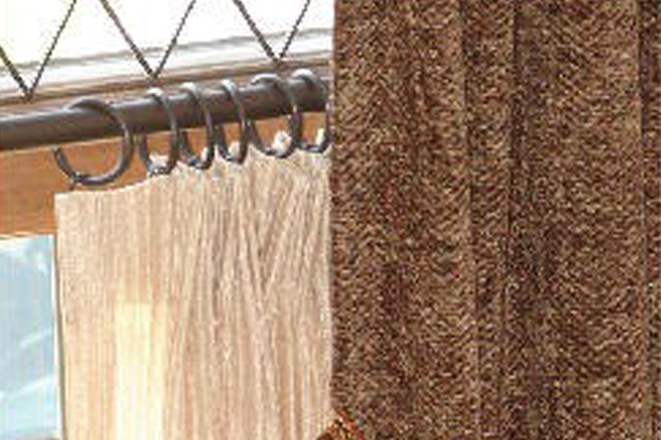 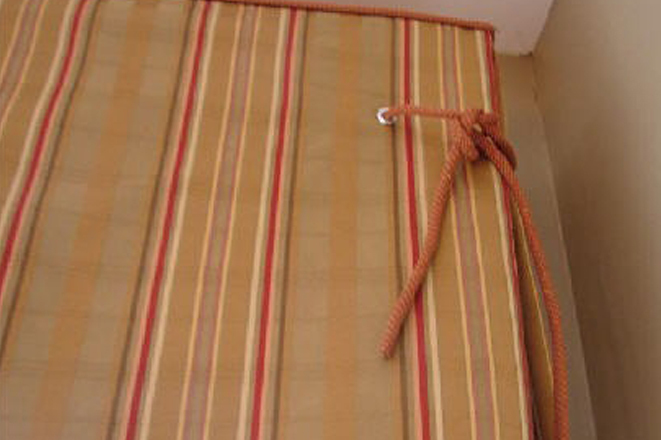 We also offer distinctive hardware options that enhance any style or design.Custom window covering products include drapery panels, drapery headings, Roman shades, valances, swags, cornices, embellishments, and hardware. 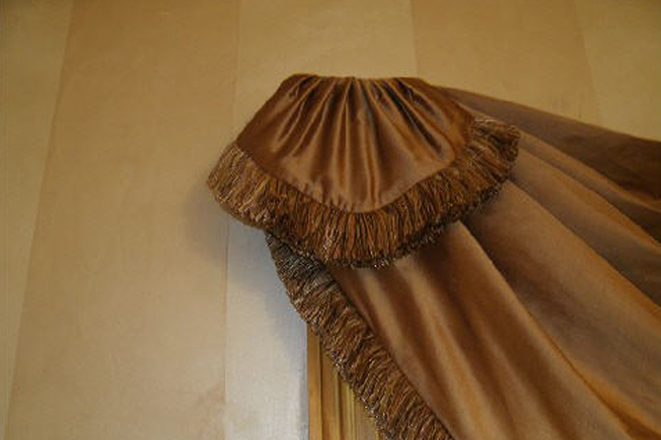 Contact Gailani Designs or call (630) 420-0800 to schedule an appointment.